Operation Transformation Recipe - These overnight oats will be ready to go in the morning. Add any fruit of your choice. 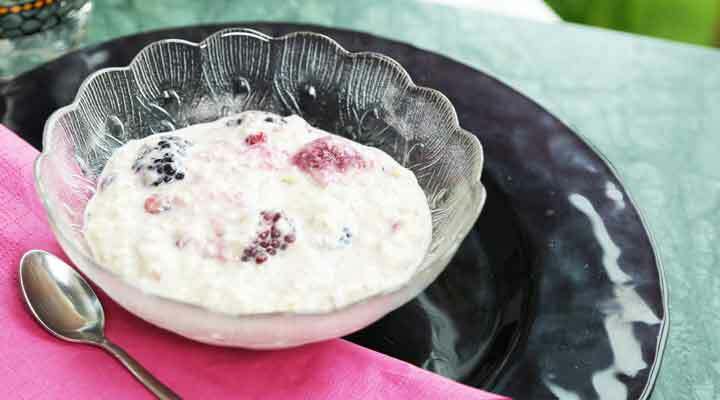 This breakfast can be prepared in advance and stored up to 6 days or frozen in containers for later consumption. If you’re freezing it make sure you thaw the frozen containers overnight in the refrigerator or in the microwave for 1-2 minutes.